Taste of Ibaraki-Blessed with fertile earth, the ocean, mountains, and a mild climate, Ibaraki is a cornucopia for abundant foodstuffs. 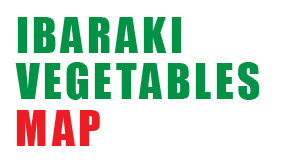 Ibaraki boasts the highest production of agricultural products such as melons, lotus roots, and Green peppers nationally. 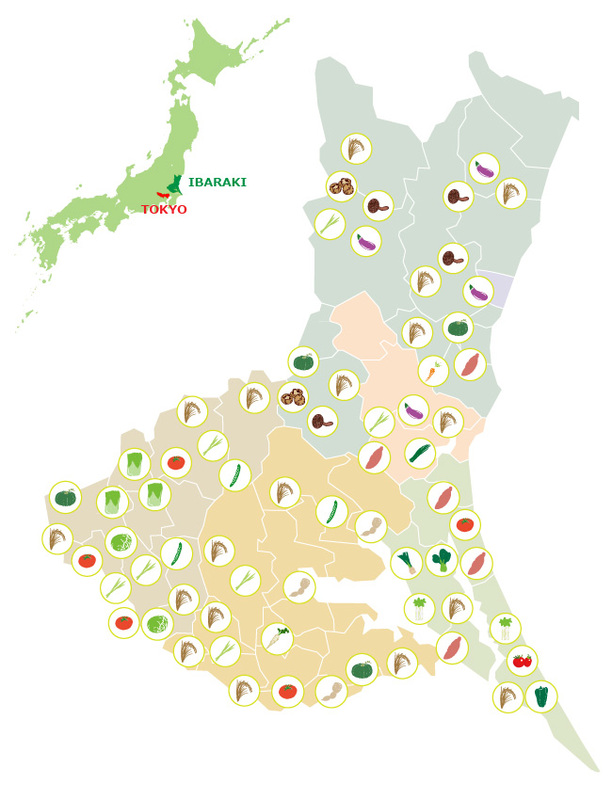 Each region inside the prefecture utilizes their area’s specific characteristics in order to produce various agricultural and marine products, including sea food such as Kashima open sea clams and angler fish, as well as animal products such as Hitachi beef. Also, Ibaraki food produce has the highest turnover nationally at Tokyo Wholesale Market for thirteen years in a row. As a base provider of food for the Tokyo Metropolitan Area, Ibaraki continues to offer high quality and fresh foodstuffs.